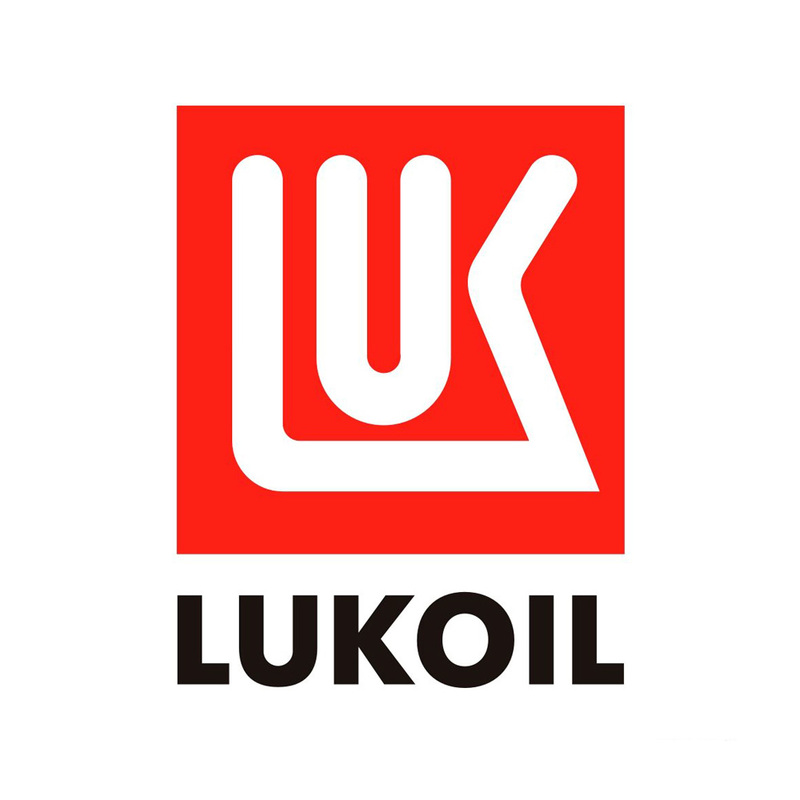 LUKOIL ANTIFREEZE G12 RED is a modern low pour point coolant designed according to the carboxylate technology. It is intended for use in closed cooling systems of engines of passenger cars and commercial vehicles running at ambient temperatures lower -40 °C. 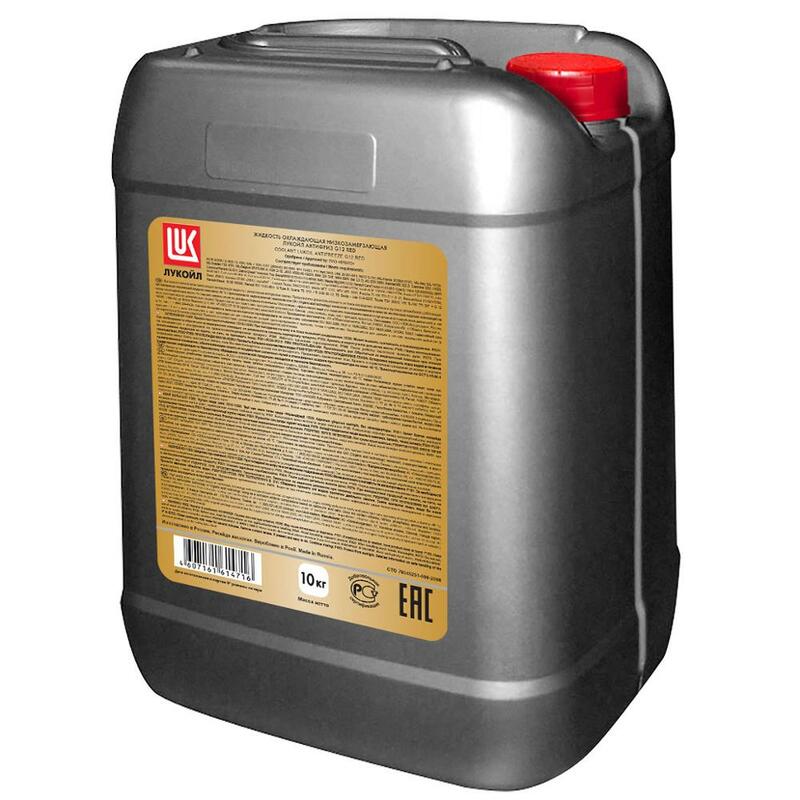 It provides effective protection against freezing, corrosion, scale formation and overheating for all modern engines, including aluminum under high load. The coolant is neutral to rubber and plastic sealing parts and rubber hoses. LUKOIL ANTIFREEZE G12 RED contains carboxylates preventing corrosion and does not contain silicates, nitrites, phosphates, amines and borates. The usage of carboxylate technology provides increased effectiveness of engine cooling and reduces the effects of hydrodynamic cavitation. A thin protective layer is formed directly at points of corrosion contributing to increased effectiveness of heat transfer and to reduction of the additive consumption what prolongs the coolant service life. 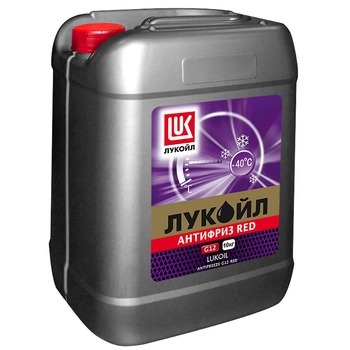 It is recommended for use in cooling systems of internal combustion engines of cars and trucks.